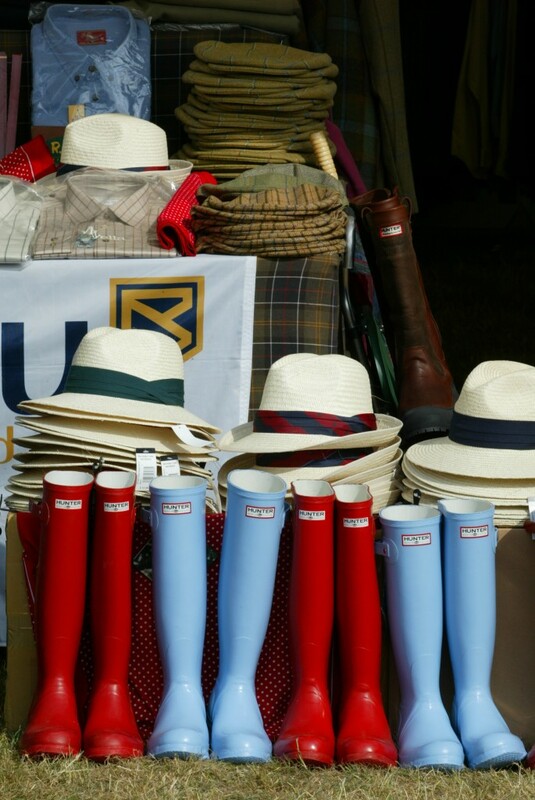 The event attracts hundreds of exhibitors covering country sports, clothing and lifestyle as well as hosting a dedicated food show. There are exciting, interactive highlights for families of all ages to enjoy encouraging children to have fun in the fresh air. It’s the biggest event of its kind that is not to be missed. 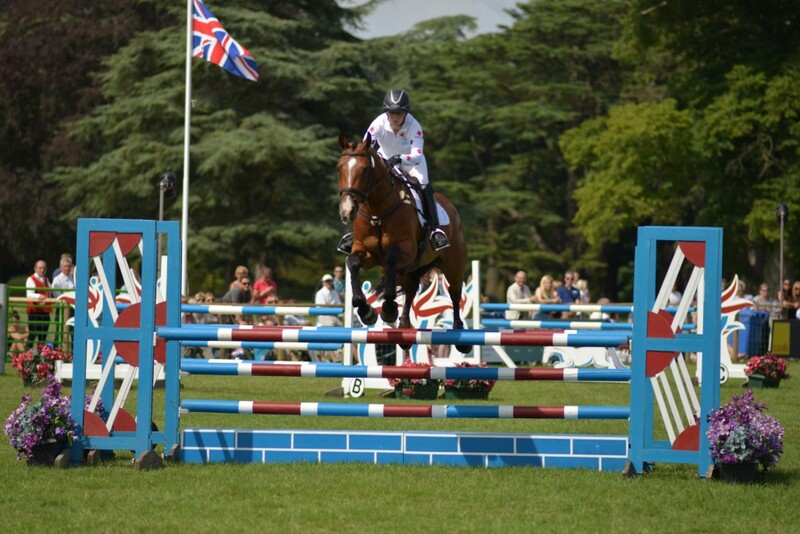 Join us at Harewood between 31st July and 2nd August. 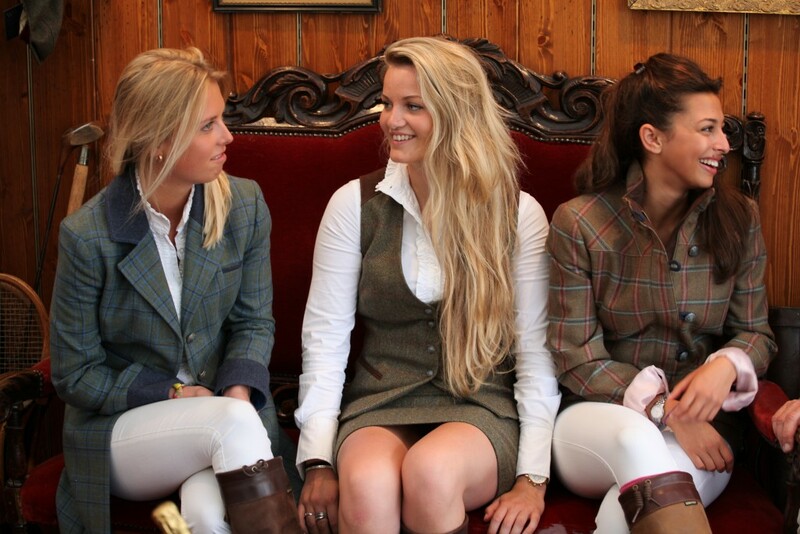 We’ve pulled together some simple FAQ’s to help you enjoy your visit to the CLA Game Fair. Check out this link for details. The CLA have offered Harewood members VIP access to the CLA Enclosure which includes catering and bar facilities and a large attractive outside seating area complete with resident Jazz Band. 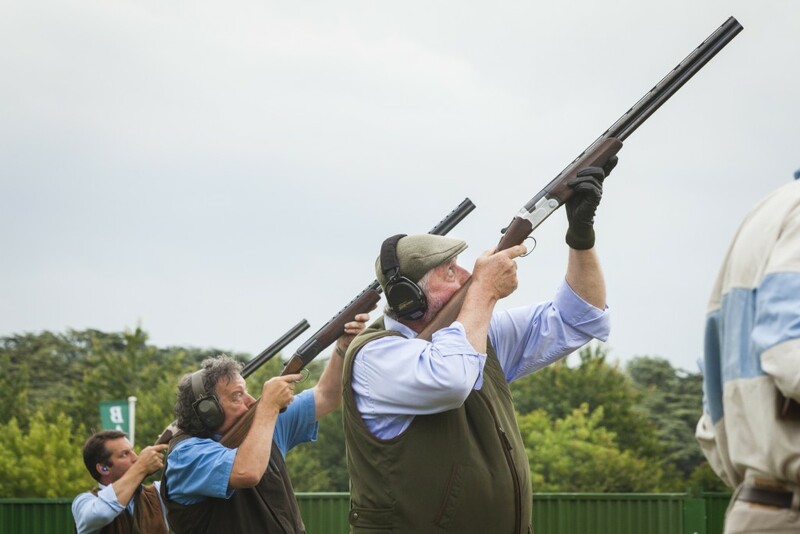 Simply book your Game Fair tickets via the CLA website and show your Harewood membership card at the CLA Enclosure to gain access. 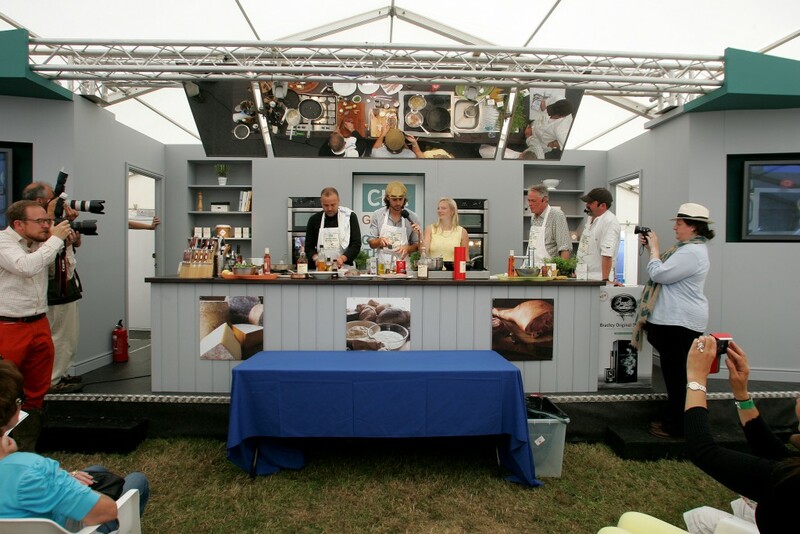 Enjoy cookery demonstrations by renowned chefs each day including TV chefs Mike Robinson, Rachel Green and Jose Souto taking place in the CLA Game Fair Cookery Theatre. The complex art of fly tying will form a major attraction at this year’s CLA Game Fair. 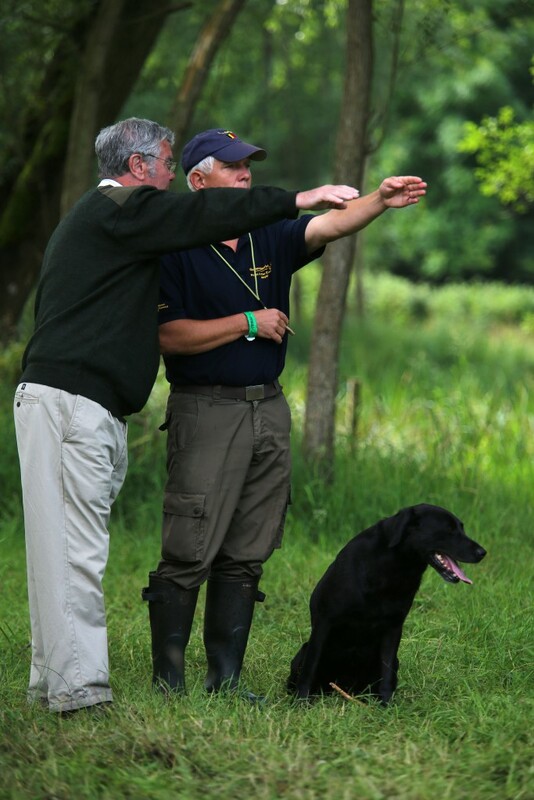 Building on the phenomenal success of last year’s fly tying area, the CLA Game Fair is again placing the Fly Dressers Guild centre stage to provide free advice to everyone from beginners to seasoned professionals, in the heart of the Fishing Village. Plus there will be a daily competition. 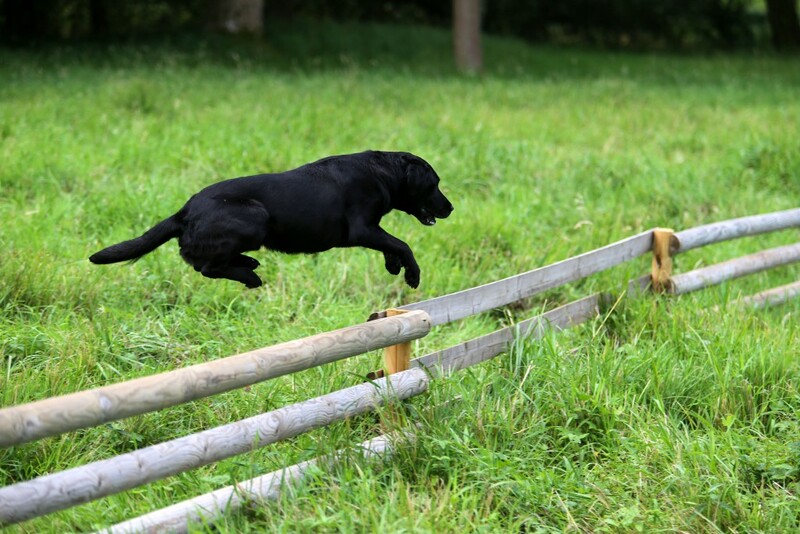 For dog fans who want to find out more about the many fantastic activities they can do with their four-legged friends, the Kennel Club display area will be showcasing working trials, agility and a rally each day. 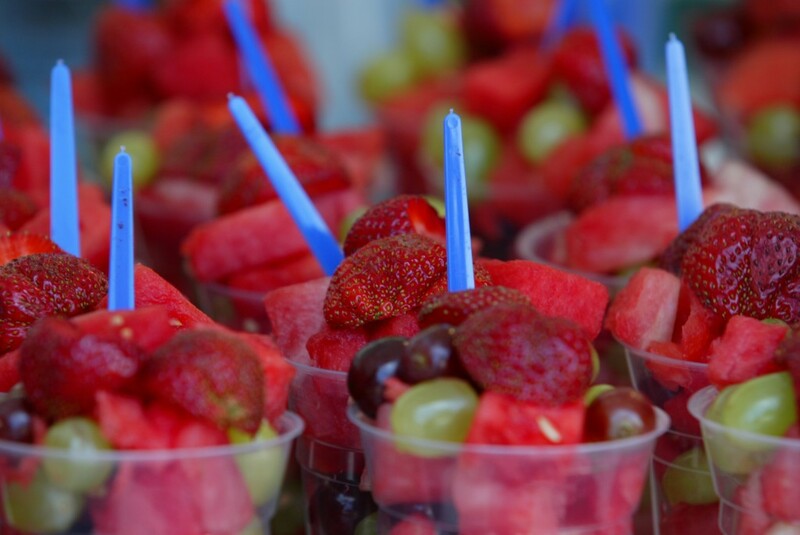 In association with The Week, The Picnic Lawn will be open each day of the three-day show, and will be situated on the sloping grassland in front of historic Harewood House, which has a beautiful outlook over the estate, lake and showground itself. Visitors will be able to choose from a range of luxury hampers featuring locally sourced British produce and drinks. 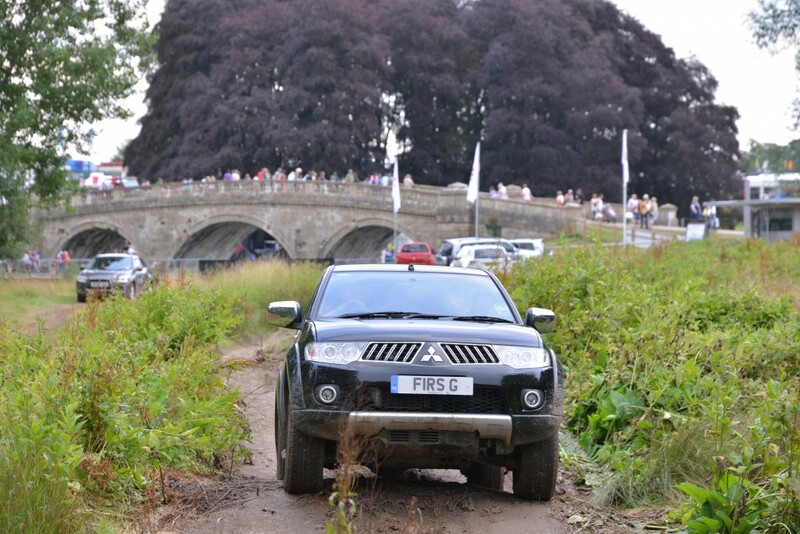 This year’s CLA Game Fair will be one of the few chances to catch a glimpse of the new £180,000 Holland & Holland Range Rover. 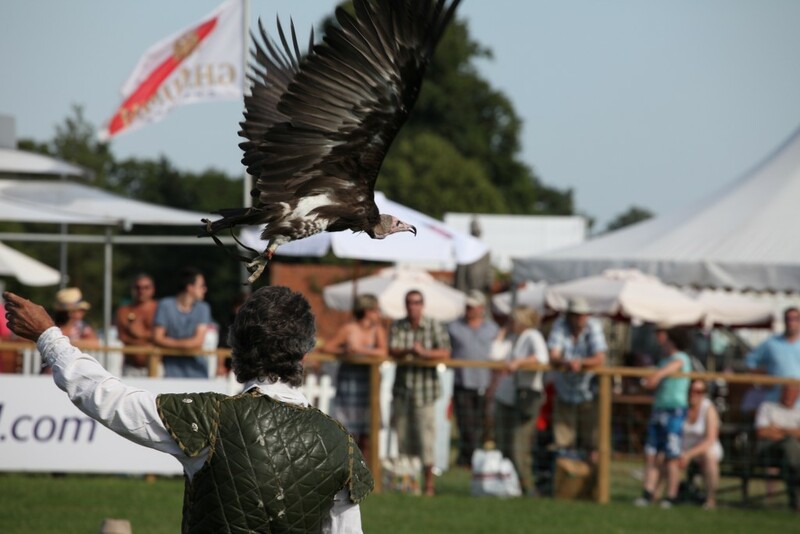 Visitors to the 2105 CLA Game Fair can unleash their inner Robin Hood at the ever popular field archery have-a-go feature run by Fleet Ibex Field Archery Club. 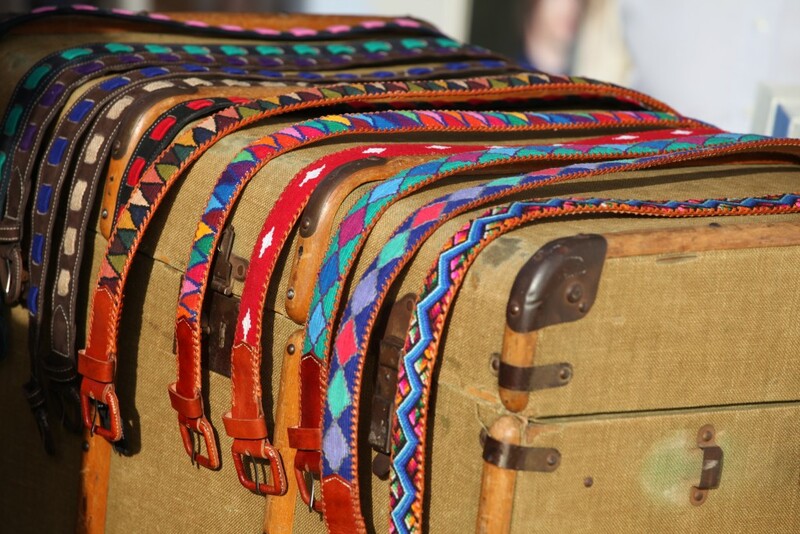 There are over 900 exhibitors at the Game Fair with a huge array of products. It’s a shoppers paradise! One of the most exciting developments at this year’s CLA Game Fair is the all-new kayak experience area. Recreational kayaking is a rapidly growing sport worldwide and especially so in the UK, where opportunities exist in river, lake and sea. Check out the CLA website for a full list of all the activity taking place over the three day event.